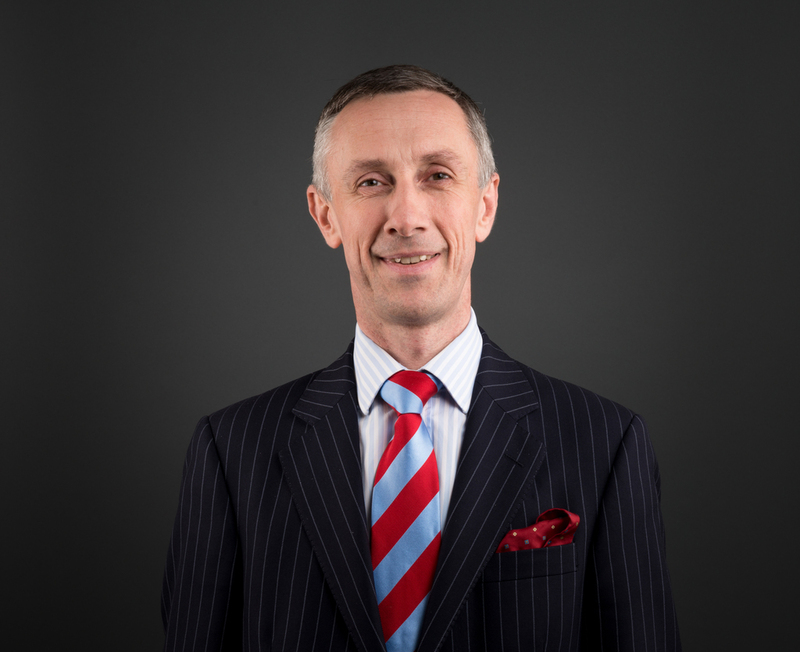 Kenneth Campbell QC, pictured below, appeared for two successful appellants in an immigration appeal which clarifies the law about evidence of religious conversion in immigration appeals. Both appellants are Iranian nationals, who claimed asylum in the UK on various grounds, including conversion to Christianity whilst in this country. The Home Secretary accepted that if their conversions were genuine, the appellants would face persecution if returned to Iran. Both appeals turned on the proper approach to evidence about conversion in such cases. Amongst other things, the court held that an immigration judge should not allow his or her adverse finding about credibility of the appellant sway the assessment of other independent evidence. Evidence from church leaders was a species of expert evidence, both about the practice of the particular church, and about the facts leading them to conclude the convert was sincere. Tim Haddow was junior counsel.